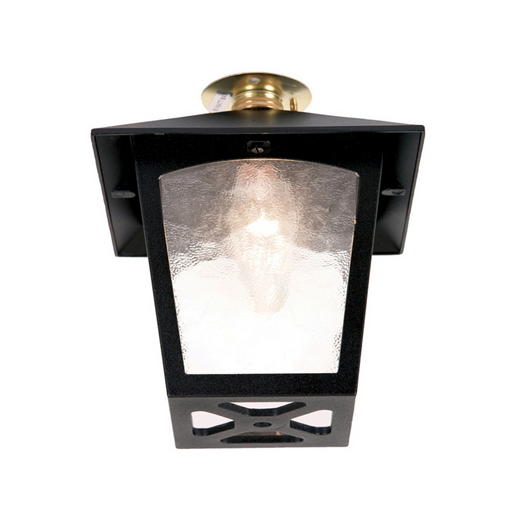 This black porch light would make a welcome addition to any style of porch, big or small. Made from toughened aluminium that is easy to keep clean, it won't tarnish and offers bright light exactly where you need it, as it can be hung from any desired location. 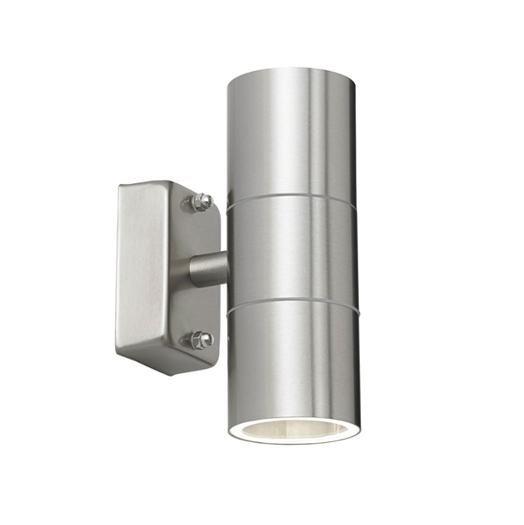 This stainless steel downlighter is a wall mounted light that looks simply stunning. 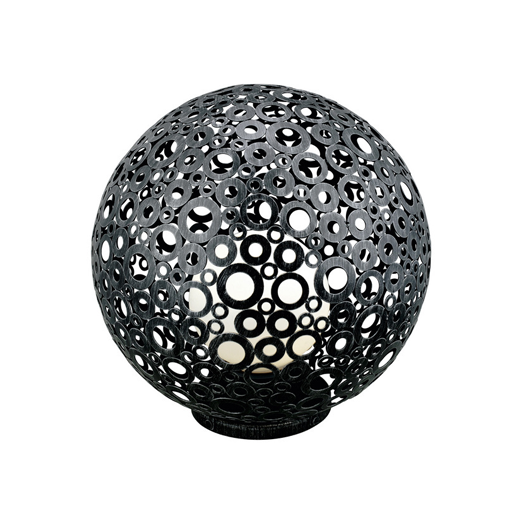 Its silver finish is smooth to the touch and offers that contemporary look to any outdoor space. It's connected to the mains electricity, so light is always guaranteed. Uses a halogen bulb. 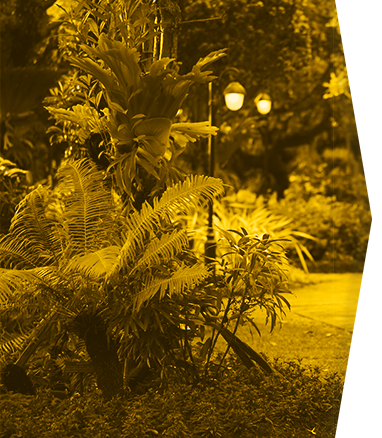 You can truly personalise your garden with the use of garden lamp posts. 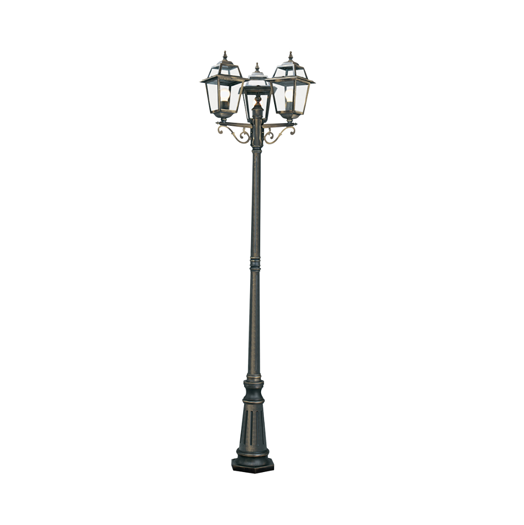 This New Orleans inspired garden lamp post incorporates three lamps that illuminate a large space. Made from robust aluminium, the lamp post is an attractive black and gold colour with clear glass lanterns. 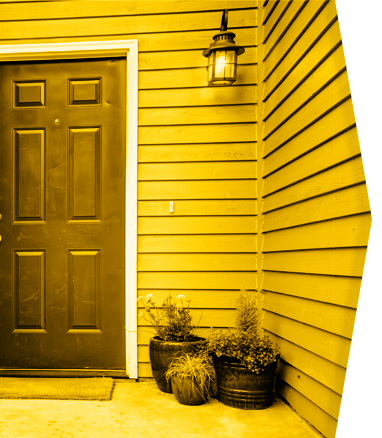 Most homeowners now understand the importance of good security lighting. 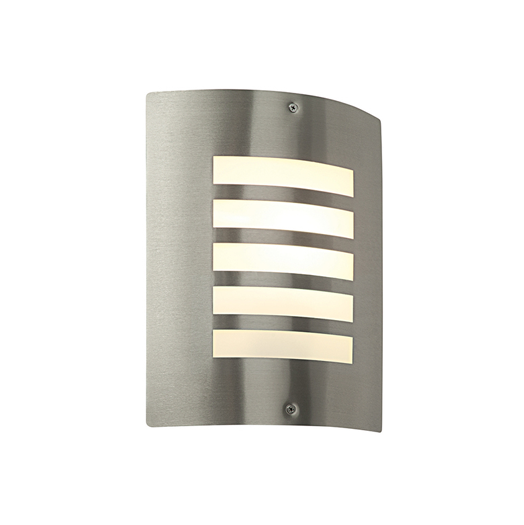 This security wall light is made from brushed stainless steel, to give that integrated modern look to your property. It has a PIR sensor, can be used with energy efficient bulbs, and once lit, will stay on for five minutes. 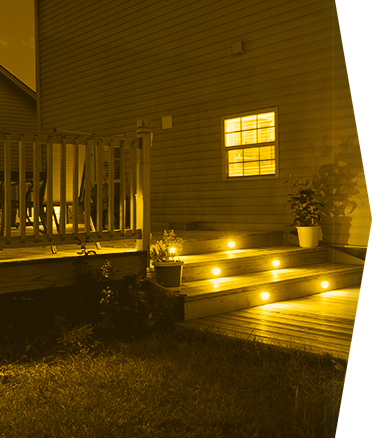 If you want to make your patio or decking area more accessible and safer in the dark, then installing ground lights is a great idea. 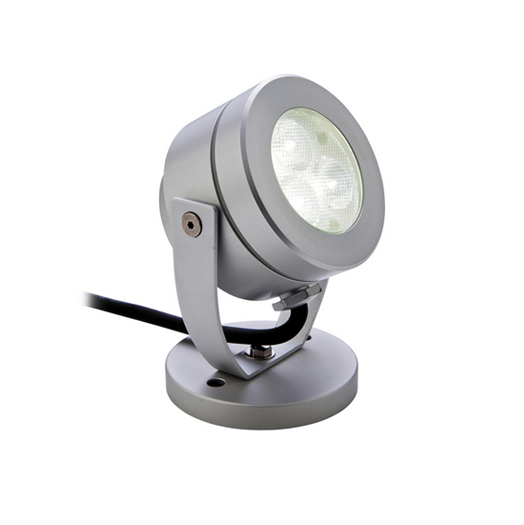 These white LED lights are specifically designed to be recessed into decking or patio flooring. Made from brushed stainless steel, these lights are both attractive and functional. Lighting up your pond not only provides a beautiful focal point for your garden, but it also helps to keep everyone safe. 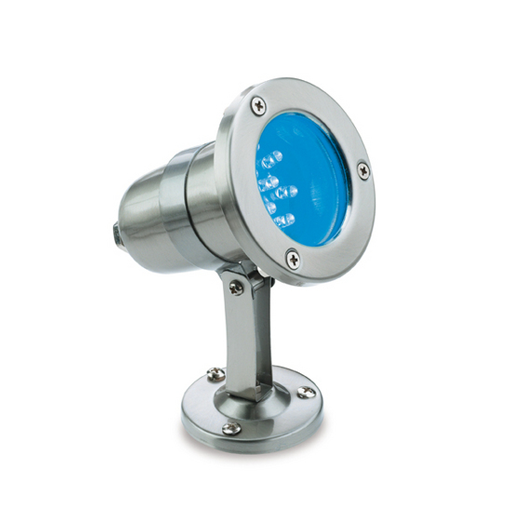 This LED pond light by Firstlight combines a stainless steel finish with attractive blue LED lights. 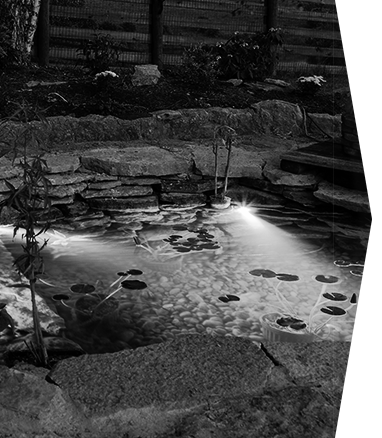 This gives your pond a subtle and warm glow during the evenings and night. 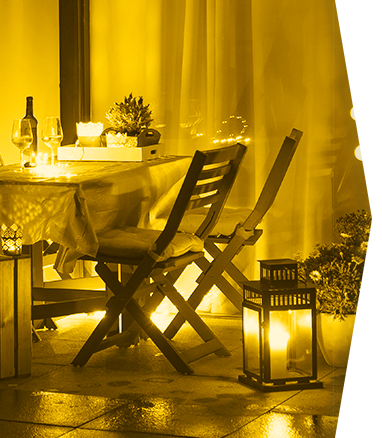 You really can have lots of fun and add a touch of character to your patio by carefully choosing the right patio light for you and your needs. The Ferroterra floor lamp helps to bring the feeling of the indoor space outdoors. The floor lamp is made from galvanised steel with a matt black finish, that will look attractive in any patio area. Its curved contemporary design certainly catches the eye. This garden spotlight by Firstlight is incredibly versatile. 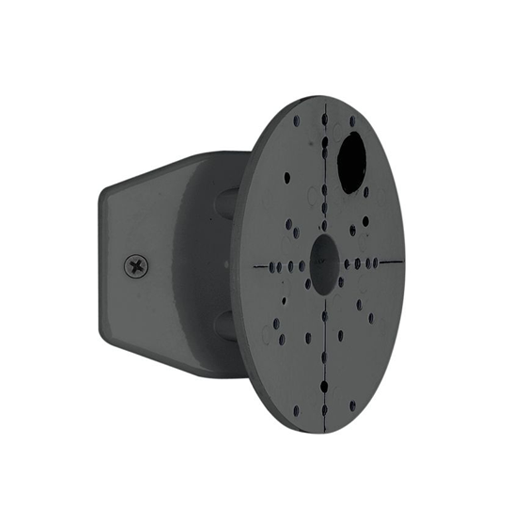 It can be placed into the ground via a spike, so you can shine the light exactly where you want it, or alternatively, the light can be wall mounted. It's waterproof, comes in a brushed aluminium finish and only needs one LED bulb to provide a 220m reach. 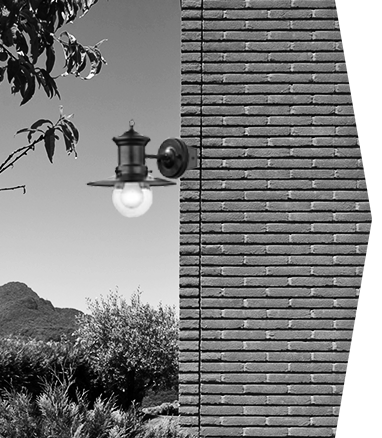 When it comes to the wall and brick light, then this Firstlight Brick Light oozes contemporary style that is coupled with a practical light source. 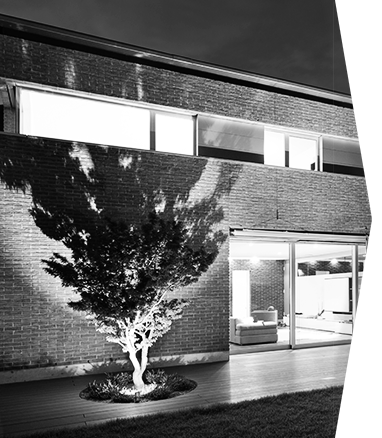 Encased in black metal, this rectangular light will easily replace any brick in your wall. 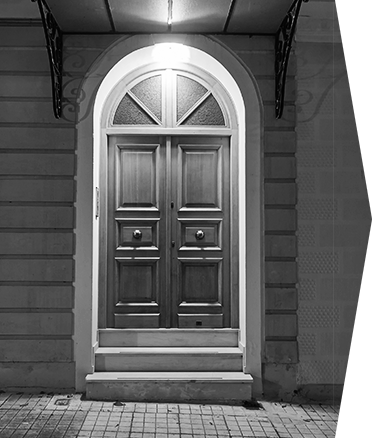 Constructed with opal glass, it provides a bright 40w light outside your home. 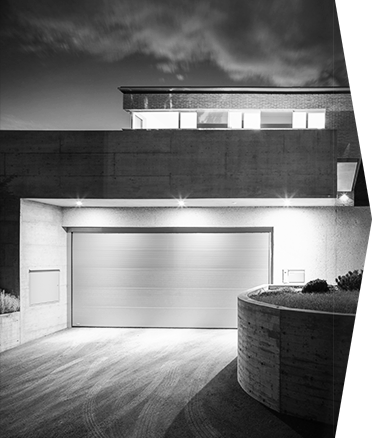 Modern outdoor lighting is incredibly versatile, being able to move from wall to ground and then being hung. To achieve your desired lighting effect, you will need the correct lighting accessories. 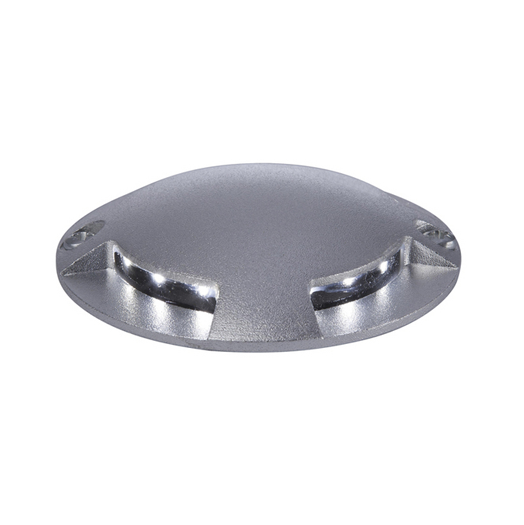 This mounting bracket offers a fresh and modern look to your choice of light. 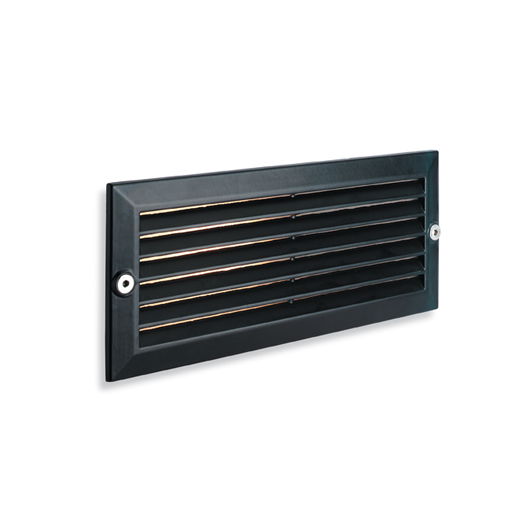 Made from stainless steel, it's suitable for all weather conditions. 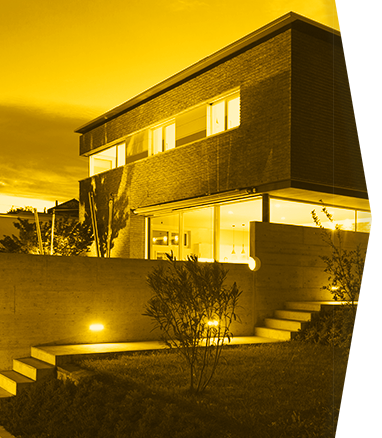 Lights 4 Living have a wide selection of outdoor lights for your property. Please do browse all of the above lights on our website and get in touch with us today.